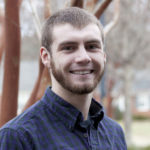 Robert is a Senior at NCSU where he will be graduating in May with a degree in Geology. He comes to Falcon with Environmental experience, particularly with contaminated soils investigations. He will be working part time with our Geotechnical Department, assisting with field efforts and preparation of geotechnical reports. 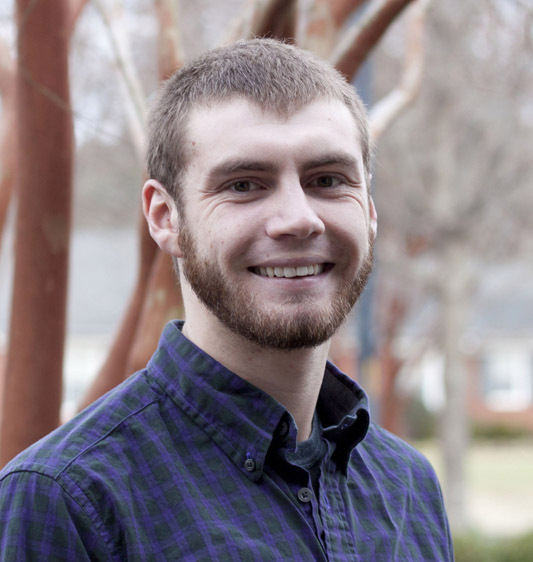 We hope to bring Robert on as a full-time Staff Professional after he graduates in the Spring!